Buy Antrim Carpets by Stanton at low discount prices at Carpet Bargains today. Stanton uses only the finest wools. Stanton produces a number of decorative, high-quality, specialty collections of needlepoint Wiltons all wool decorative patterns in a lush cut pile broadloom with runner coordinates. Whatever your taste, you will find it in Stanton Carpet. We pride ourselves on the incredible carpet selection we offer at Carpet Bargains. 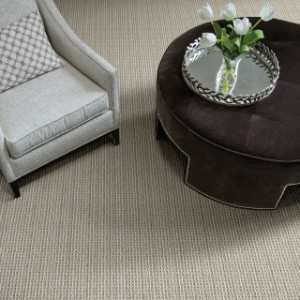 Browse our beautiful online showroom to view a wide array of Stanton carpet. Give us a call for our competitive pricing. We offer free sampes and fast service. Go to page 7 here.